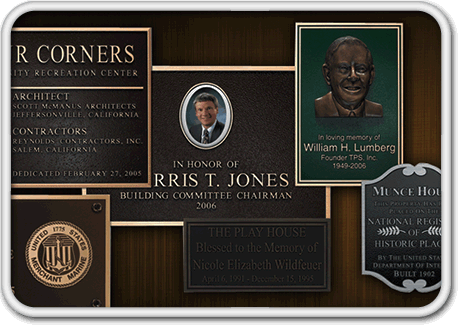 Cast Bronze Plaques are timeless and elegant, they provide an image of prestige and will last for years to come. 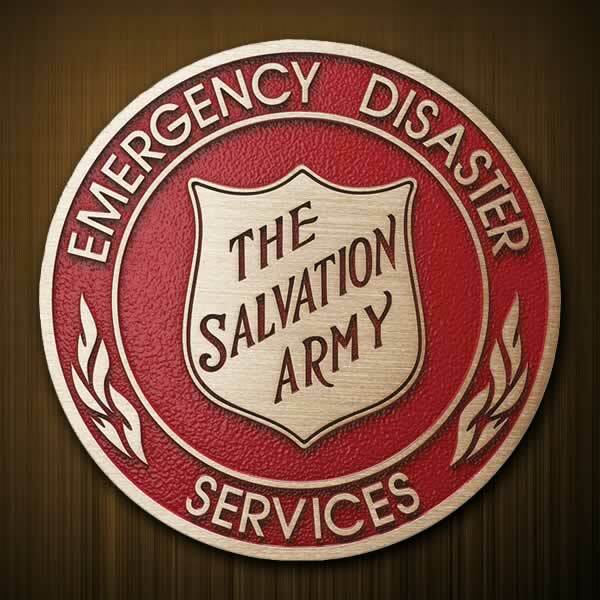 Virtually any graphic, design or corporate logo can be reproduced in cast bronze. 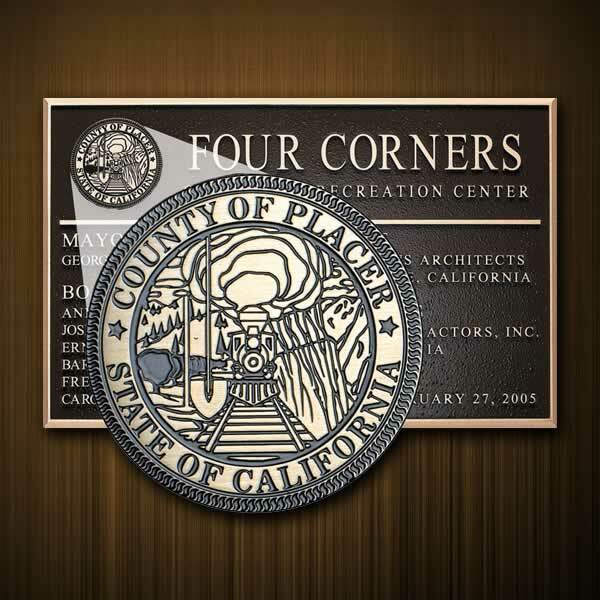 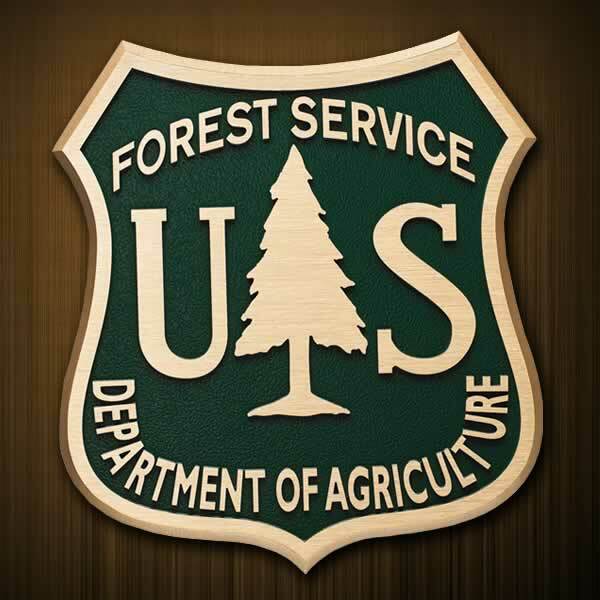 Cast Bronze Plaques are used for so many different applications. 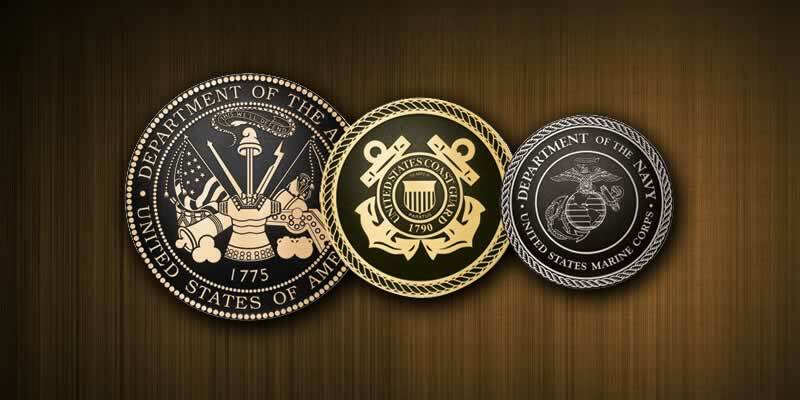 Recognize someone for a job well done, a retirement or winning an award. 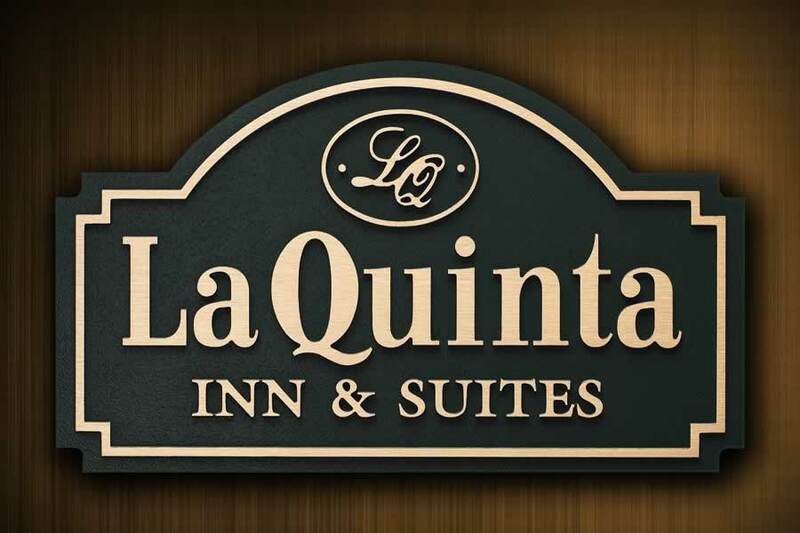 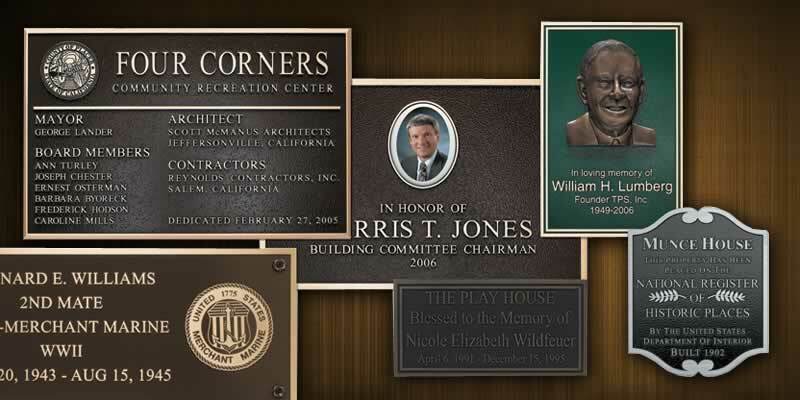 They also make great corporate identity and office plaques, building dedication plaques, donor plaques, commemorate a historic place or even memorialize a loved one. 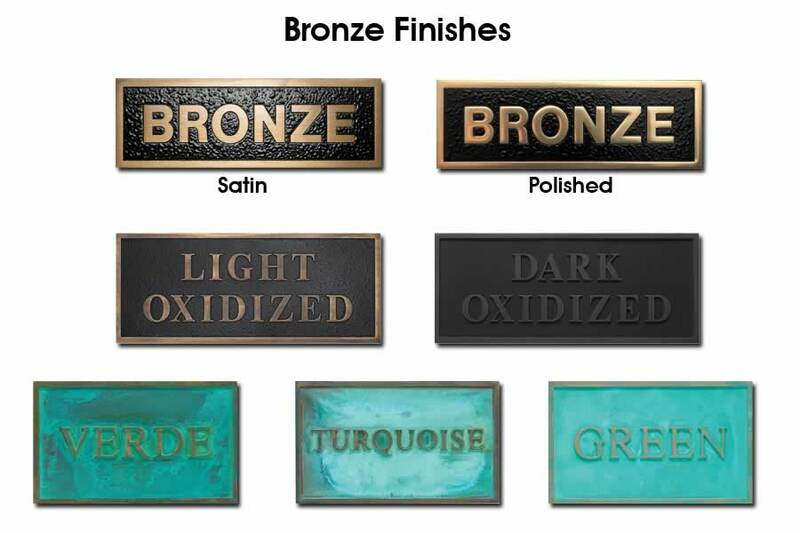 Gemini uses a variety of methods to manufacture your plaque – all using virgin materials of the purest alloys. 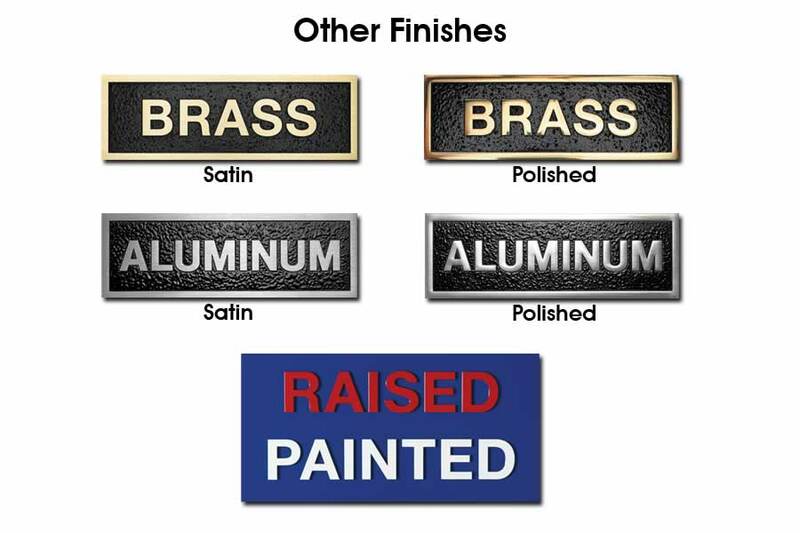 Whether you require lead and mercury free bronze, high-grade aluminum, lead –free brass or #304 or even #316 stainless steel. 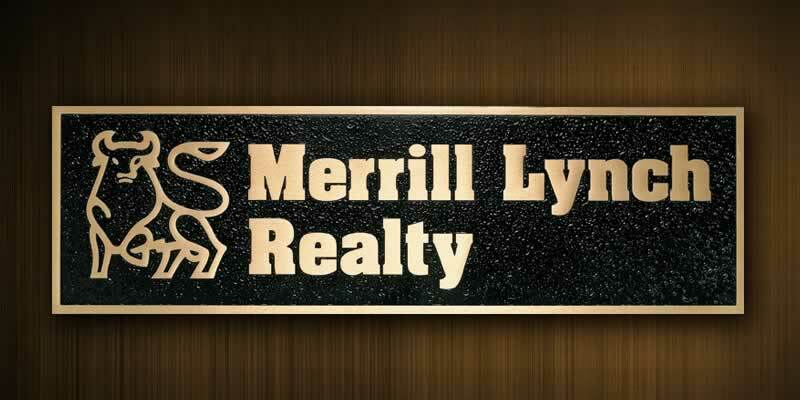 They have the metal you need to make a lasting impression.